Who Should Win The MOBO Award For Best UK Act? 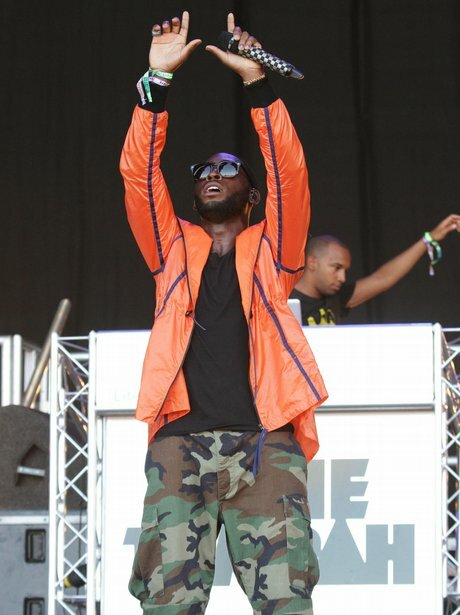 Tinie Tempah is up for Best UK Act and three other awards at the MOBO Awards ceremony. See the full gallery: Who Should Win The MOBO Award For Best UK Act?